Every new car sold from 2022 will have to be fitted with a number of safety systems, and the one hitting the headlines is also the one that will only just allow you to hit the maximum speed on any road. 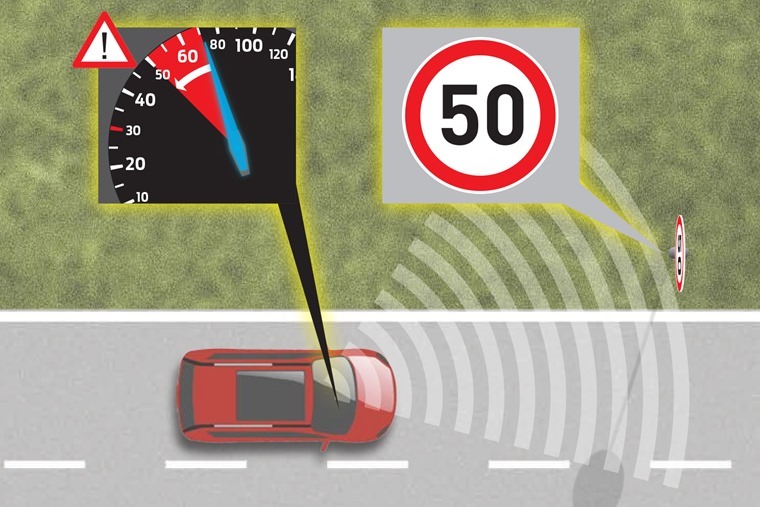 Called an Intelligent Speed Limiter, this system will prevent cars from exceeding the posted limit on any given road. The European Parliament looks set to make this law by the date above and the UK will fall into step with this legislation. But before we start yelling about faceless bureaucrats imposing unwanted regulations on drivers let’s look at some of the facts. For starters, there are around 1,700 road deaths in the UK each year and Thatcham Research, the body that carries out safety testing in the UK and works with the insurance industry, says that 15% of those fatalities are directly attributable to speeding. As so many efforts by government, police and local authorities have failed to curb speeding by many drivers, perhaps this move by the European Parliament was inevitable. It’s led to the increasing use of active cruise control in many cars, as well as traffic sign recognition, in a bid to prompt drivers to adjust their vehicle’s speed to the given limit. However, the weak link in all of this is the human element. Many drivers don’t just adhere to speed limits but travel at well below them. This causes frustration for those behind and often leads to poor driving from following vehicles as a result. Neither driver in this situation is in the right, yet the one driving too slowly would not be picked up by the introduction of Intelligent Speed Assistance (ISA) technology as proposed by the European Parliament. What would be recorded is the following driver’s attempt to pass as the ISA proposal will also include the use of a black box recorder in all vehicles from 2022. It will store data about speed, location and other influences on the car that can be used to establish the cause of any incident. As we’ve stated before in this column, the use of this type of recording device is brilliant in the aero industry because pilots are trained to a very high standard to begin with. They also have to keep on earning their right to fly every year and undergo further training any time they want or need to fly another type aircraft. That sort of education doesn’t come cheaply, but it does mean you have a very highly skilled set of people at the controls. 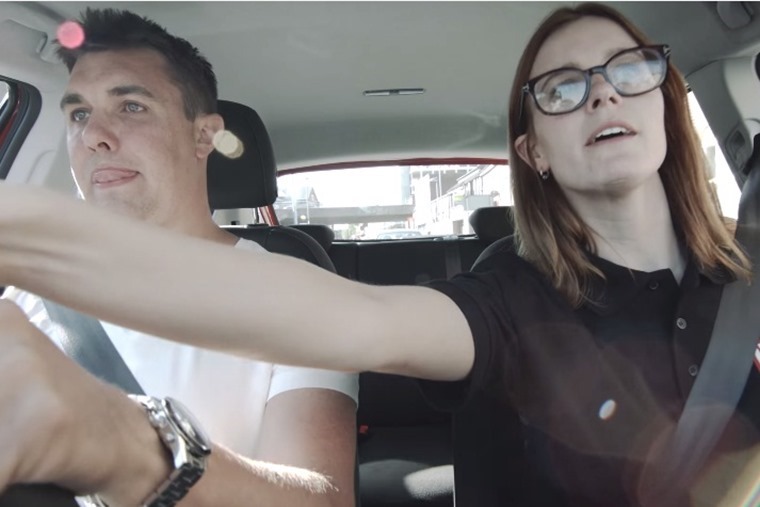 Is further driver training key to safer roads? In a car, the majority of drivers pass one practical test in their life which is set at a surprisingly low bar. After that, they can drive any car they can afford or fancy with no onus on them to improve skills or awareness or understand the different dynamics involved in the next car they drive. This is what ISA is addressing: poor driving standards. What the European Parliament should be looking at is dealing with the root cause of almost all vehicle collisions: human error. Better driver training, ongoing education and stricter enforcement would all have a noticeable effect on serious injury and fatality statistics. Yet this doesn’t happen because there’s little political will for something that costs the government money and might potentially lose votes from those drivers whose abilities are not up to scratch. 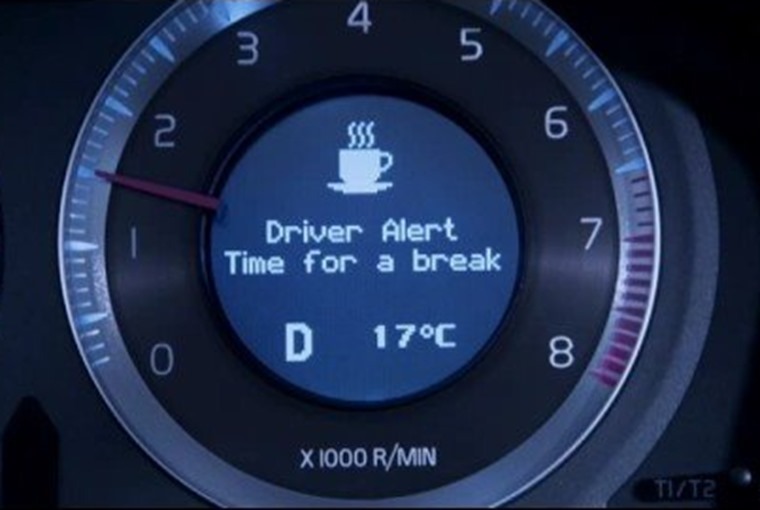 Driver alerts can help combat fatigue but with less to do at the wheel will they still help? This is not to say ISA doesn’t have a place in the future of the car. Combining a suite of safety systems to alert drivers to changing conditions and speed limits is a good thing. Allowing the car to make the decision about the speed it’s travelling at is more of a concern as removing control from the driver comes with questions about liability and driver awareness. There is a good deal of evidence to show that drivers with less to do while at the wheel are more prone to fatigue and reduces attentiveness. Distraction is one of the three big areas of concern for all those working in the field of road safety, which is why ISA will also include an alert for driver fatigue. 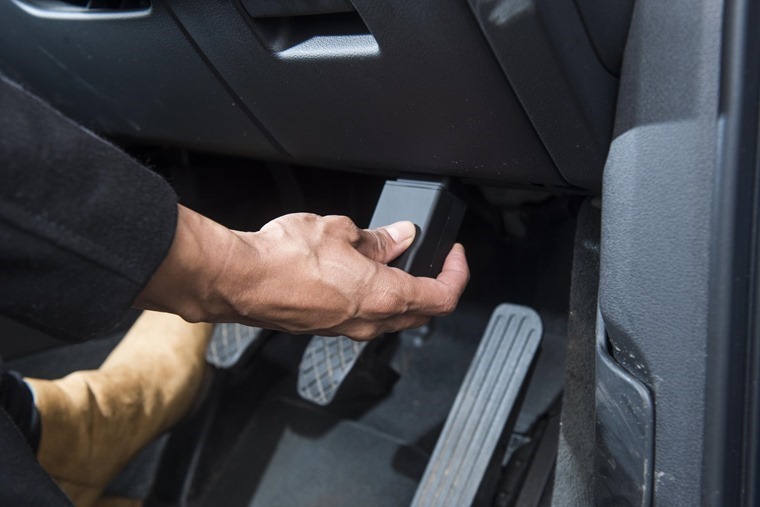 To ward off the danger of this and frustration at being held up by a slow car in front, the proposed ISA legislation allows for the driver to either override the system by pressing hard on the throttle or disabling it altogether. On the surface, that seems like a reasonable way around the issue, but surely any driver who is intent on speeding will simply disengage the ISA system at the start of every trip. As a consequence, they will still be as much of a threat to other road users as they are now. The flipside to that is drivers who come to rely on the ISA to modulate their vehicle’s speed rather than doing so themselves. This has the equally worrying danger of creating drivers who think travelling at the posted speed limit is their only duty of care to all other road users, especially the most vulnerable such as pedestrians and cyclists. Often, the posted maximum is too fast for the given circumstances, yet ISA will not make that distinction. 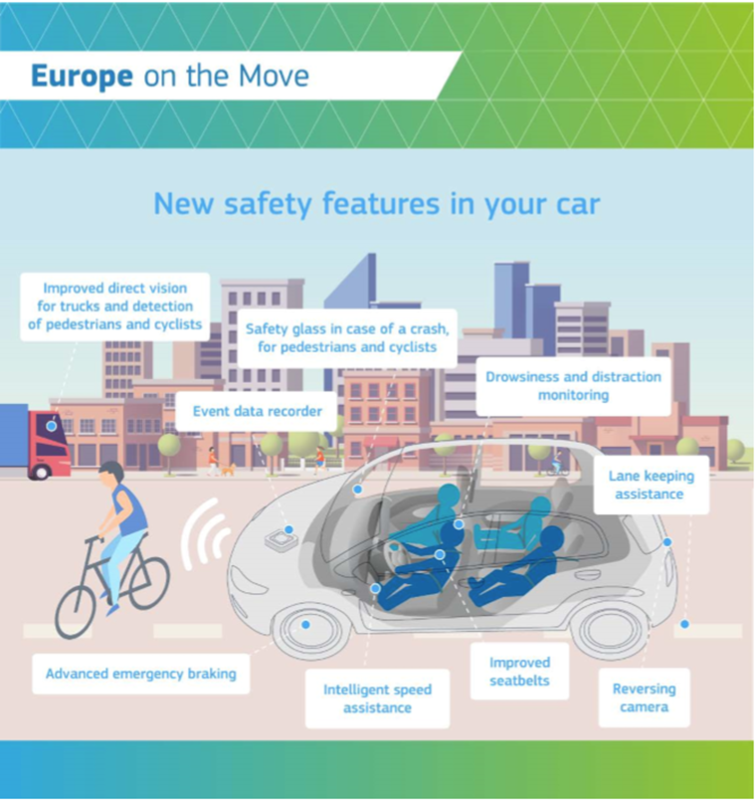 There is a great deal of work to do on this legislation before it become law in 2022 and car manufacturers are no less active in developing new and better systems in this area. Most importantly, autonomous emergency braking (AEB) will have to be part of ISA and this really is one of the most vital safety breakthroughs in decades. 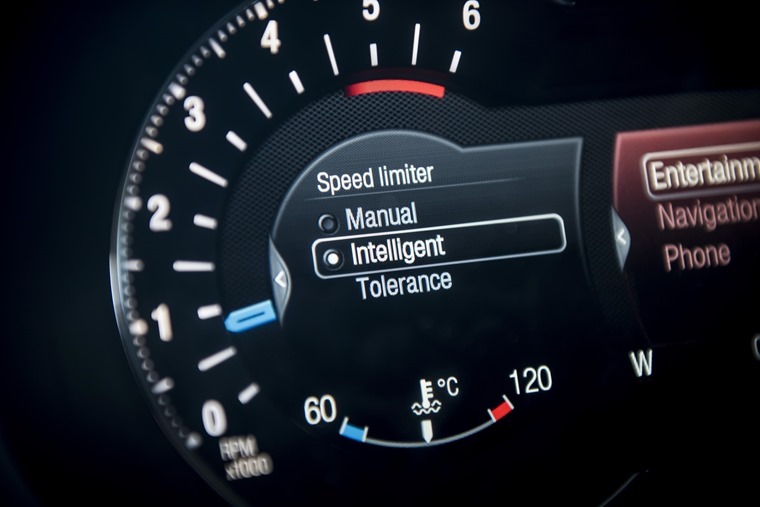 If making this technology mandatory in all new cars means accepting the other elements of ISA such as a speed limiter, it may be a bitter pill worth swallowing.